Whether you’re a recent graduate with your first job, or someone that’s been relying on public transportation and wants to get wheels of your own, buying your first car can be an interesting experience! Sometimes it can be an uncertain one, too, bringing with it a lot of unknowns for you to experience. 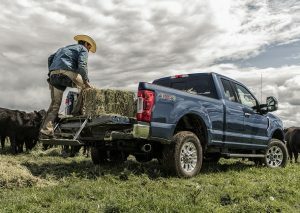 Thankfully, we at Fairley & Stevens Ford understand this and have prepared a few tips for you! 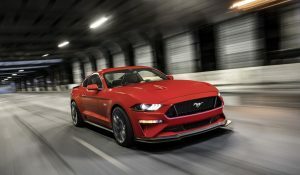 What Performance Features are on the 2019 Ford Fusion? 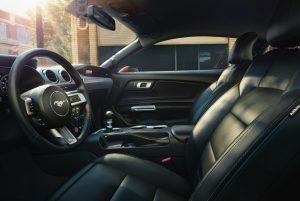 If you’re looking for a sedan that doesn’t hold back on giving you the respect you deserve and commands the respect of everyone else on the road, then the 2019 Ford Fusion is for you! With several excellent engines, from a powerful V6 to a hybrid option, the new Ford Fusion offers many ways to exceed your driving needs! 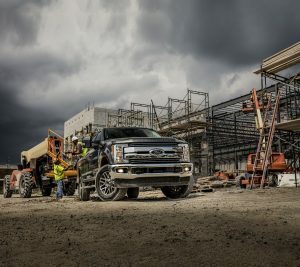 Continue reading to learn more about this amazing vehicle and what it has to offer! 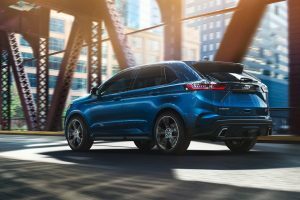 Power, style, technology, and a ton of innovation, the new 2019 Ford Edge has them all and more! This SUV takes performance to the next level and beyond, offering an experience unlike any other! When you get behind the wheel of the new 2019 Ford Edge, you’re guaranteed to take command of the road! Continue reading to learn more about what performance features you can enjoy!